There are some people who hold a very special place in our hearts. 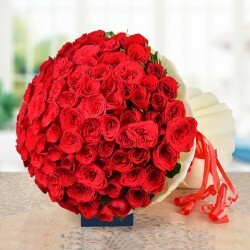 For such special people, anything less than the best wouldn't work. 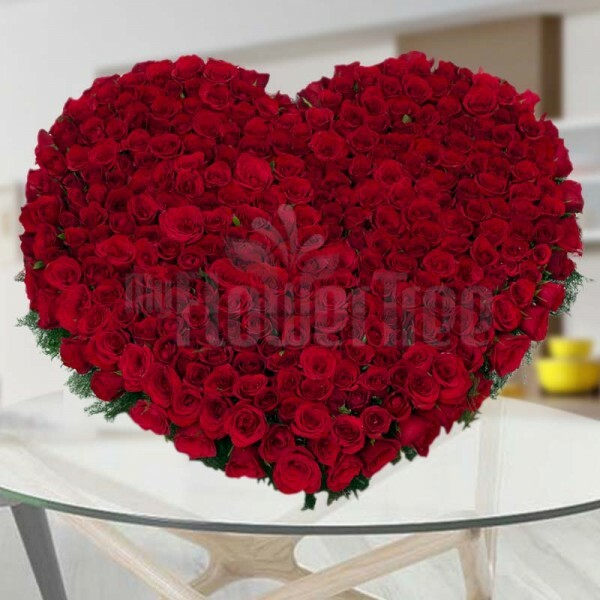 That is why we have this floral arrangement in which these 300 Red Roses that are put in a manner that they form a beautiful big heart, for them.